The BarnYardGroup is a social media, marketing and communications company that partners with IKA to boost the efforts of our already established team. Through an innovative and tested model, IKA and BarnYardGroup pair their expertise to help clients achieve their goals through social media outreach and gaining visibility on a global scale. 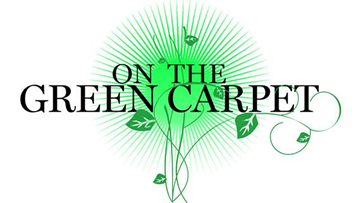 On the Green Carpet (OTGC) is lead by Jewell Sparks as a strategic marketing and media expert. She supports the efforts of IKA through tactfully activating networks to alert them to causes, upcoming events and progress.